Shawna Rosher recently started as a teller at the MGH Branch. Shawna brings to HUECU many years of credit union experience. 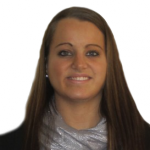 Previously Shawna worked at City of Boston Credit Union and Metro Credit Union. 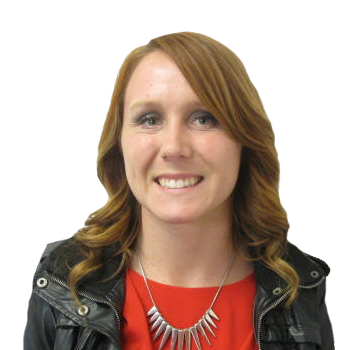 Cherri Caton recently started as our newest contact center representative. Cherri is no stranger to Harvard as she previously worked in Dining Services at the Currier House. She is a graduate of Mt. Ida College and is an avid New England sports fan.